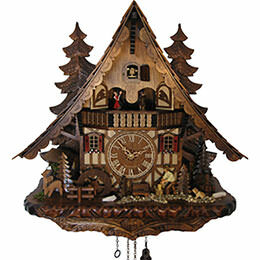 Engstler Black Forest Clocks from Villingen-Schwenningen is a family business with heart and passion. 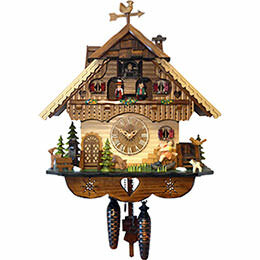 Special cuckoo clocks are made by the third generation with a love for detail, and combined with the newest technological possibilities. 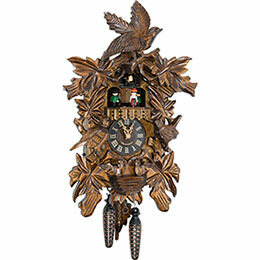 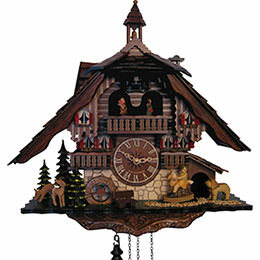 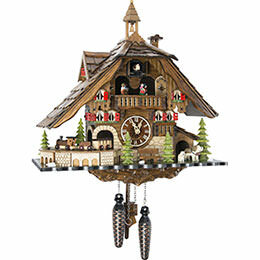 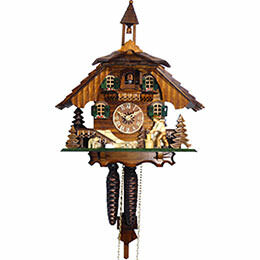 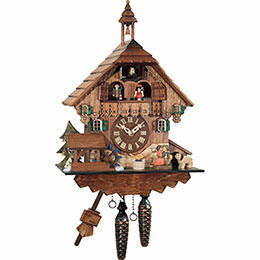 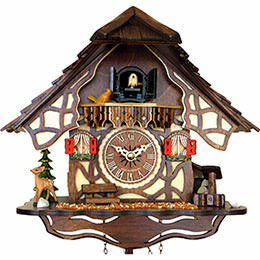 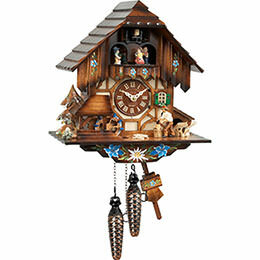 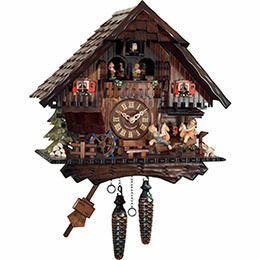 In 1952 Engstler cuckoo clocks was founded in Villingen by Josef Engstler and is being run by Gerold Engstler in the third generation at present. 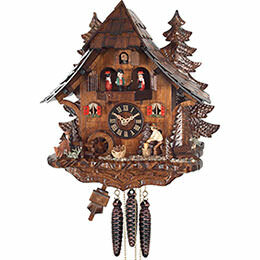 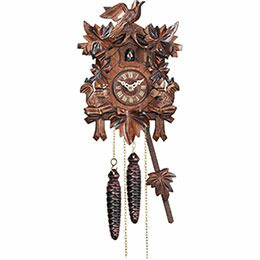 The cuckoo clock producer hopes it will remain this way in the future and that at some point the fourth generation of the family will continue to run it. 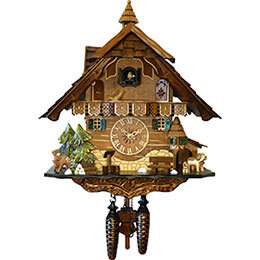 The company is supported by 20 employees, as well as decorative painters. 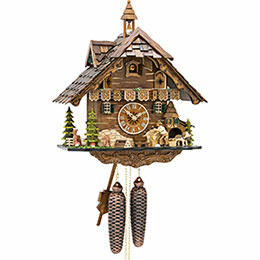 Several generations with an enthusiasm for cuckoo clocks come together in the workshops of the company Engstler: The 82-year-old senior boss still provides daily assistance at the company and enjoys passing on his decades of experience. 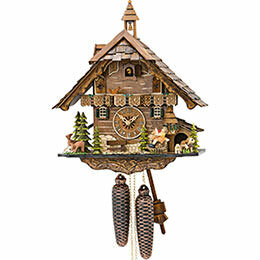 And then there is the 10-year-old up-and-comer who also likes to be involved, learning the craft from scratch. 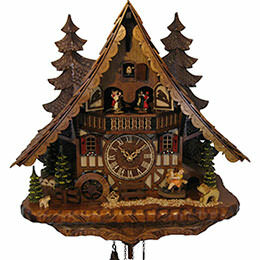 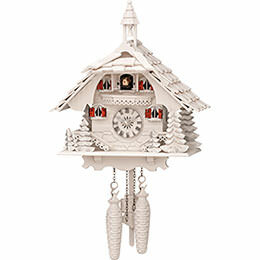 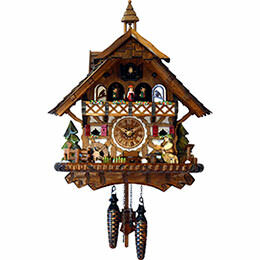 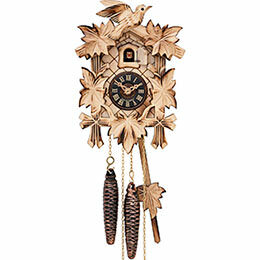 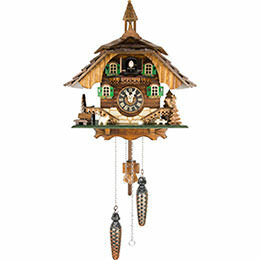 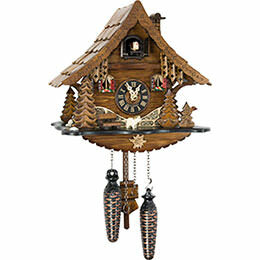 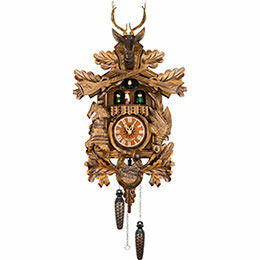 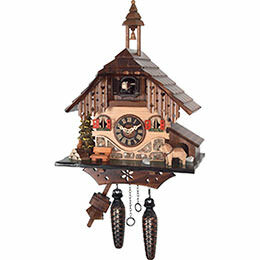 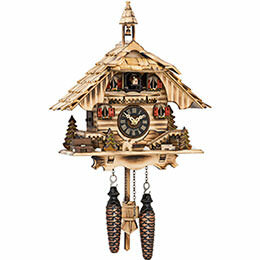 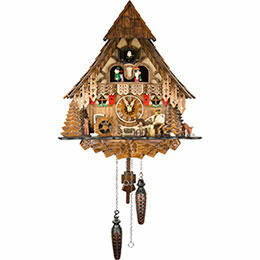 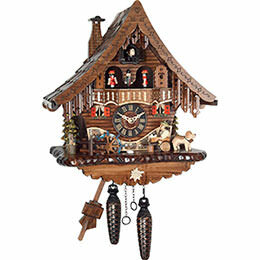 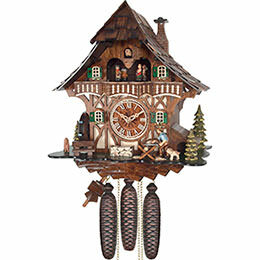 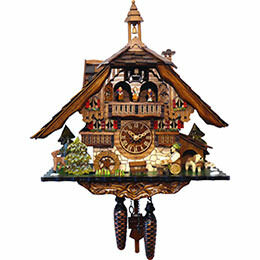 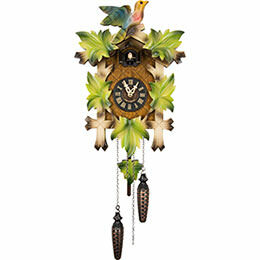 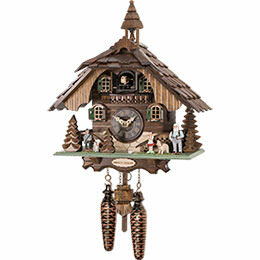 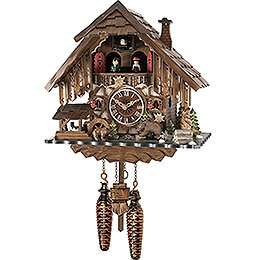 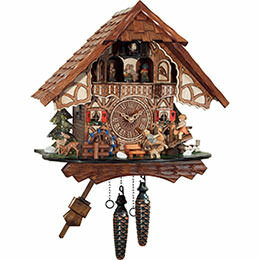 Engstler spends a lot of time and a love for detail on its assortment of cuckoo clocks, so that something for every variety of taste can be found among its products. 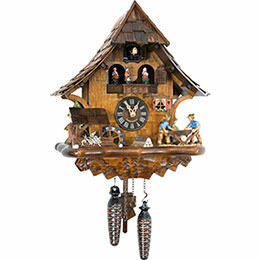 The figurines come from the Gardena Valley in South Tyrol, world-famous for them, and the cases are produced from domestic linden wood. 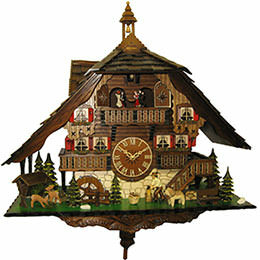 For the movements, the family relies completely on the experience of the clock-making region of the Black Forest and procures them directly here. 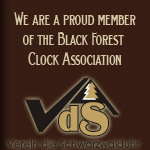 And they are also committed to helping advance innovations and developments time and again. 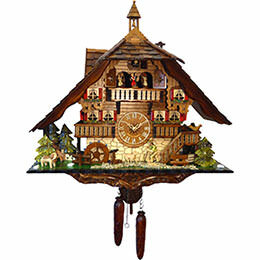 For instance, Engstler was involved in the development of the first quartz movement for cuckoo clocks; for many years they were the only company to offer quartz clocks. 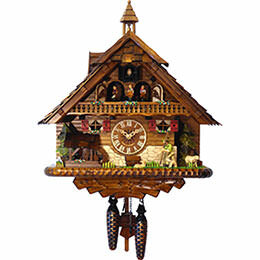 Engstler clocks does not shy away from taking on special challenges to carry out exciting projects like the MINI clock, where the car of the same name came out of the case instead of a cuckoo. 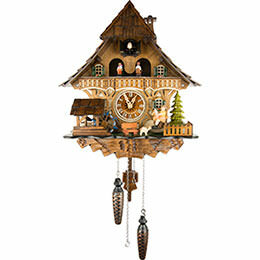 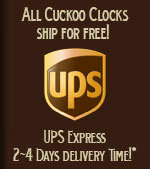 An additional project was a clock which, instead of the typical cuckoo call, croaked “Kärcher”. 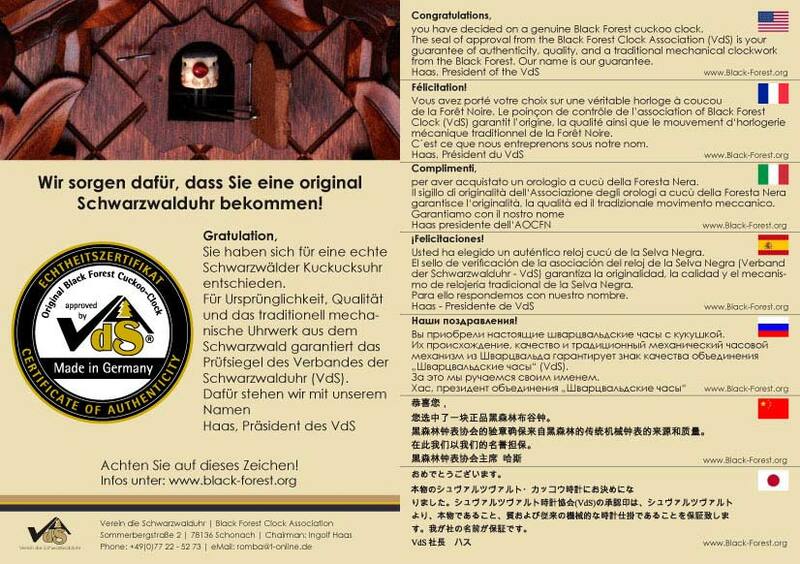 Maintaining a deep closeness to their own region and family, and still upholding an openness for new ideas – that is the recipe for success of Engstler Uhren Villingen-Schwenningen, which they have been using to assert themselves on the market since 1952.